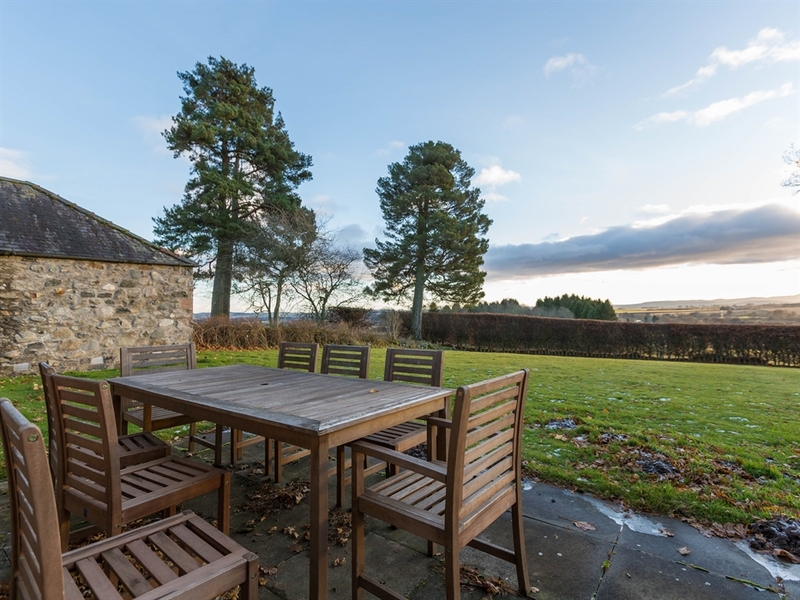 Wellbank Cottage benefits from stunning views over the Angus countryside and is situated in the gorgeous Airlie Estate. 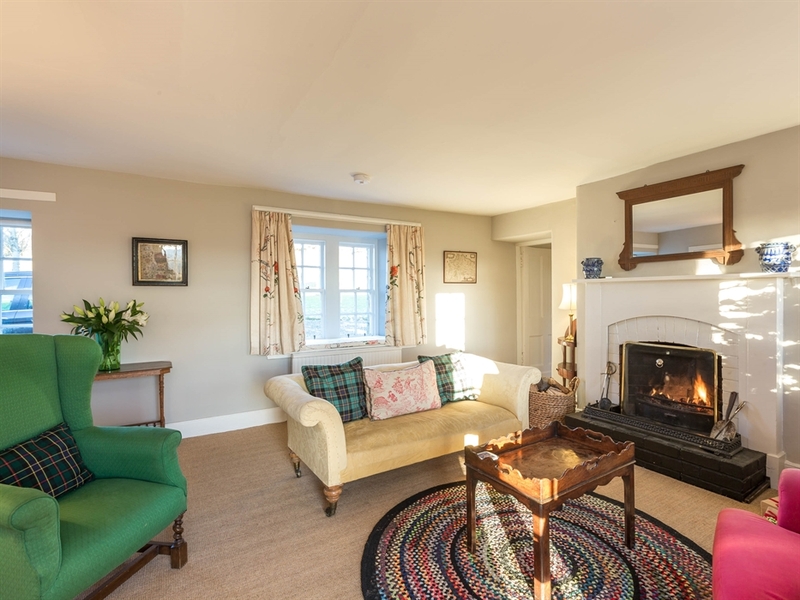 Set within the idyllic Airlie Estate, and with views over the stunning Angus countryside, Wellbank Cottage is the perfect place to unwind and enjoy total peace and tranquillity. 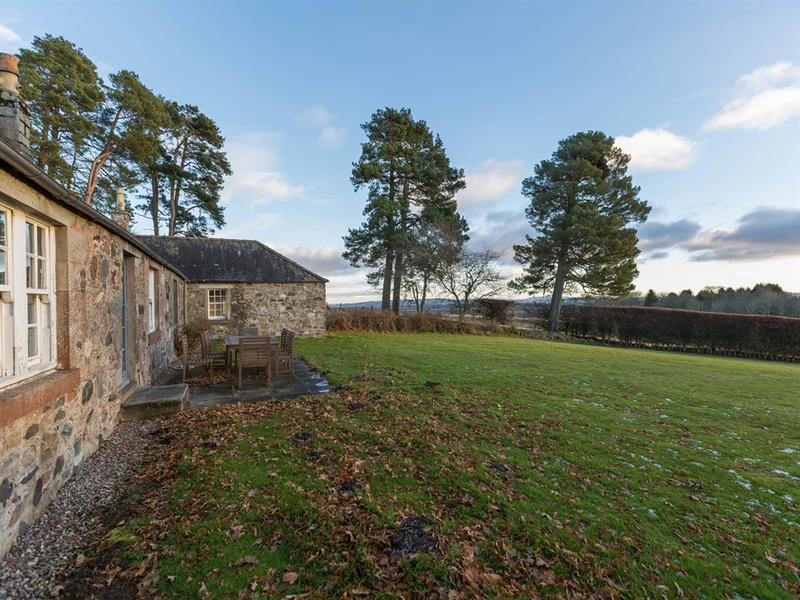 A former steading, this picturesque cottage exudes charm and character and has been tastefully refurbished to provide comfortable and flexible accommodation. 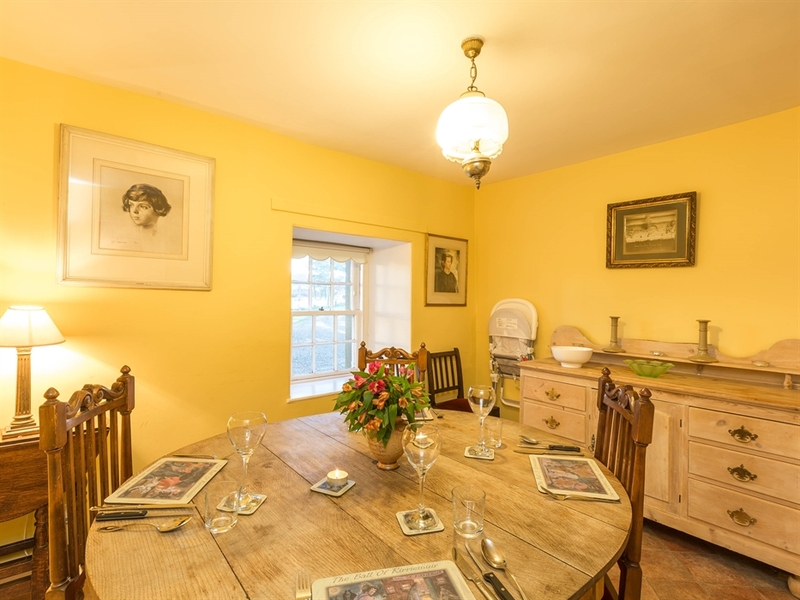 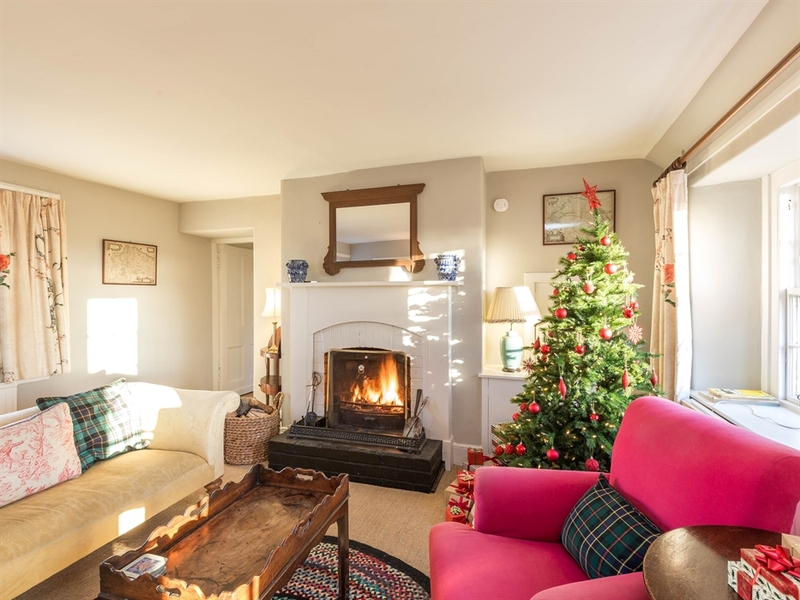 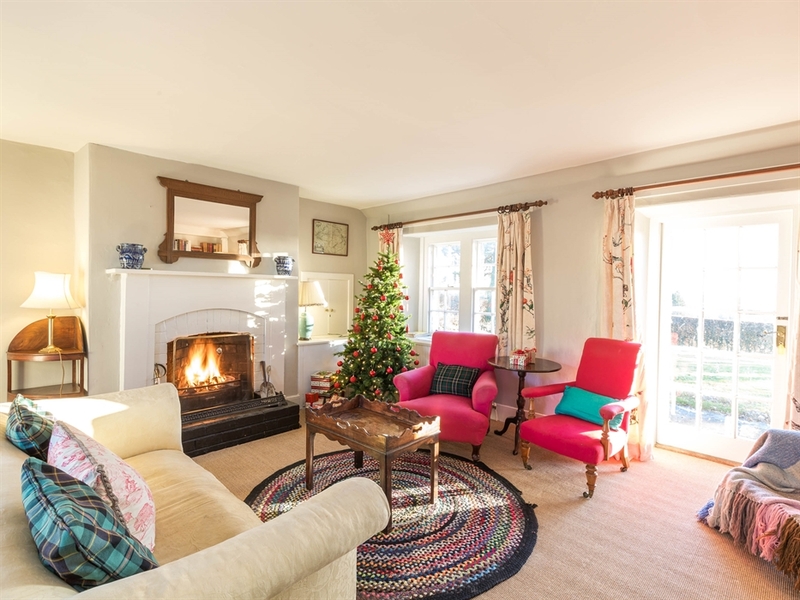 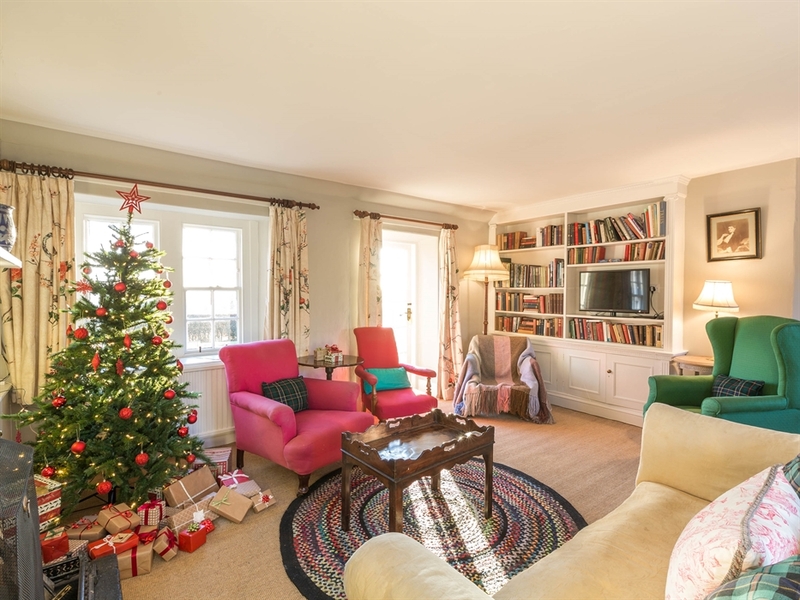 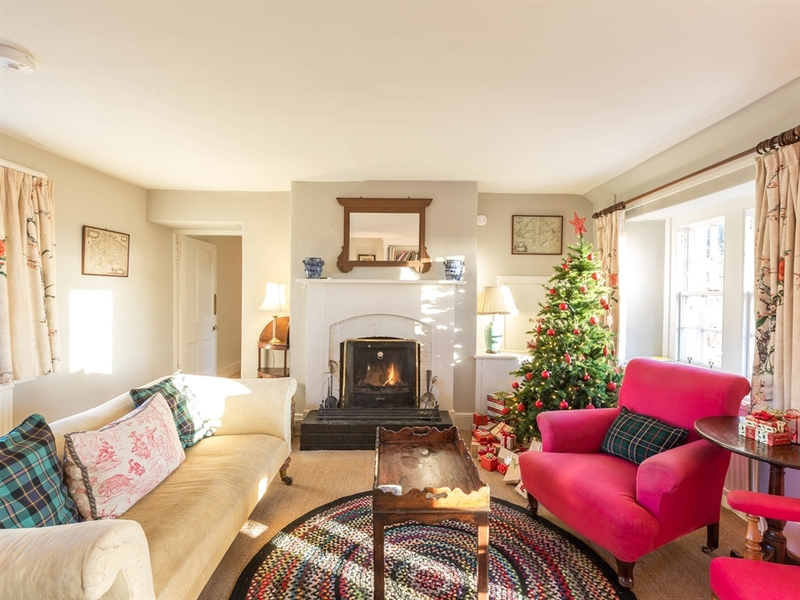 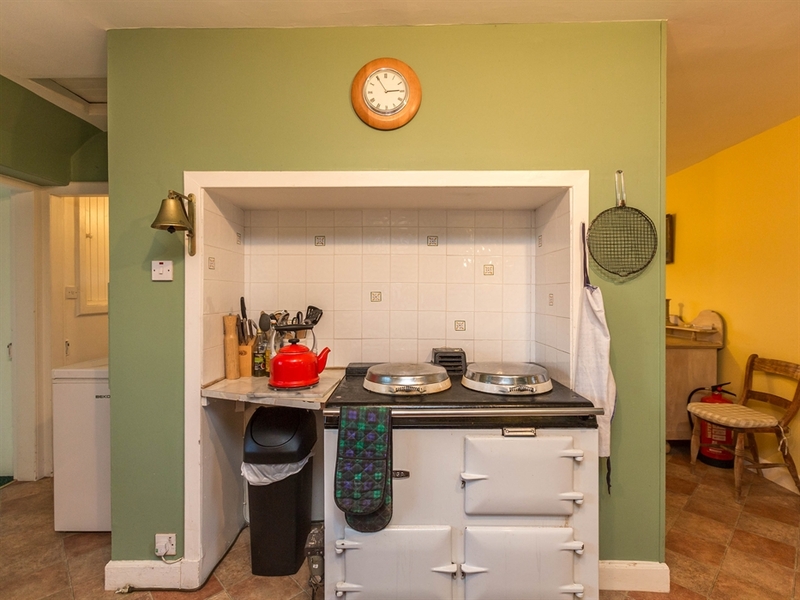 A large sitting room with an open fire and comfy seating is ideal for relaxing or socialising, and the fully equipped kitchen/diner complete with AGA leads through to a dining room where guests can spend long evenings recounting their day's activities over dinner. 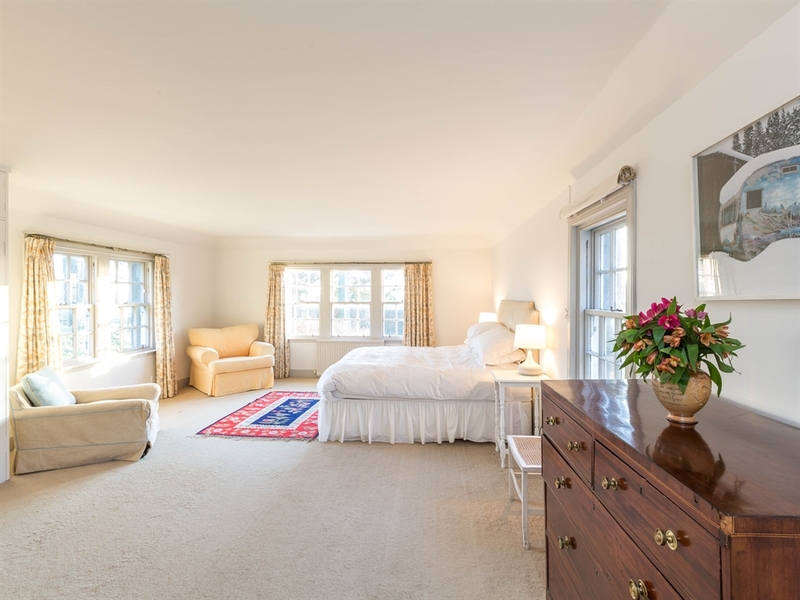 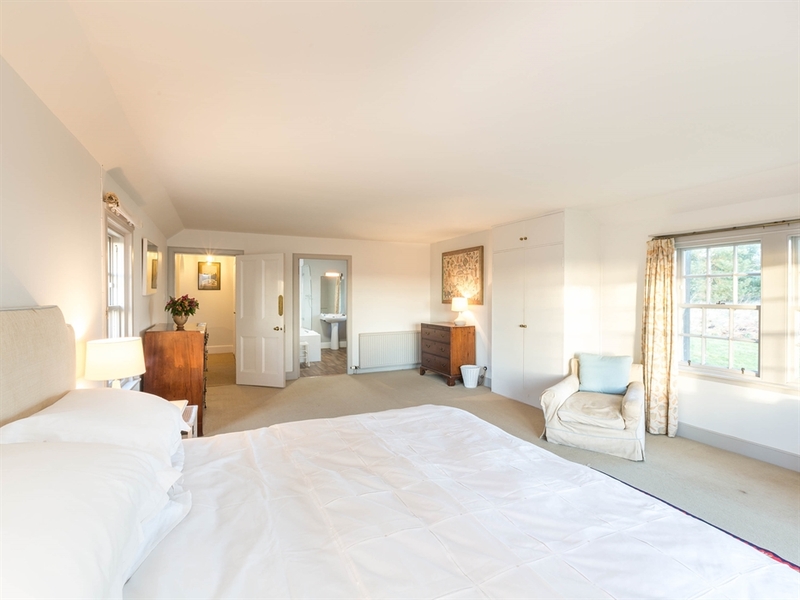 The large master bedroom has a super king bed and en-suite bathroom, and with windows on three walls, benefits not only in being bright and sunny, but enjoys the extensive views. 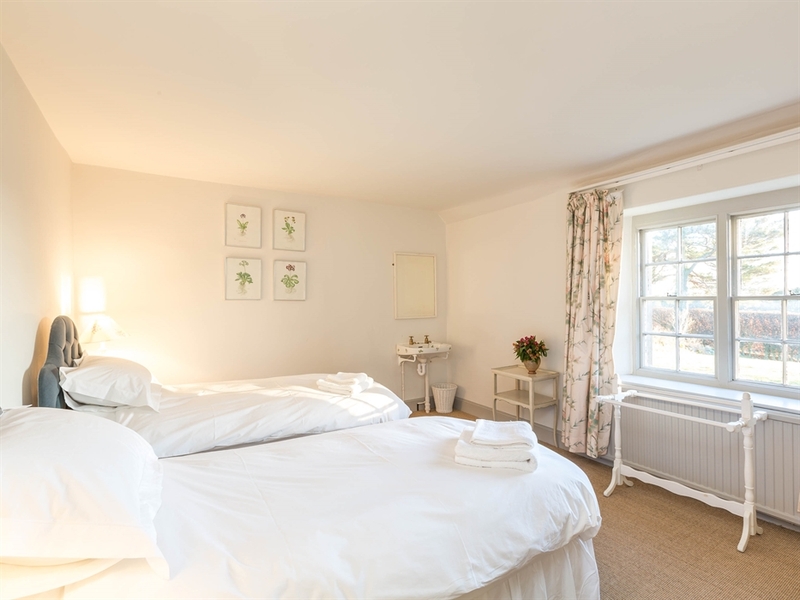 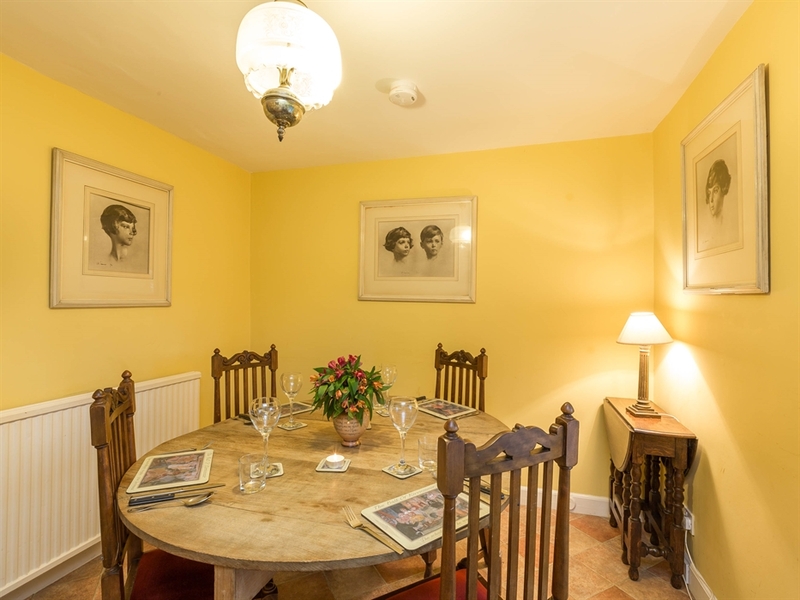 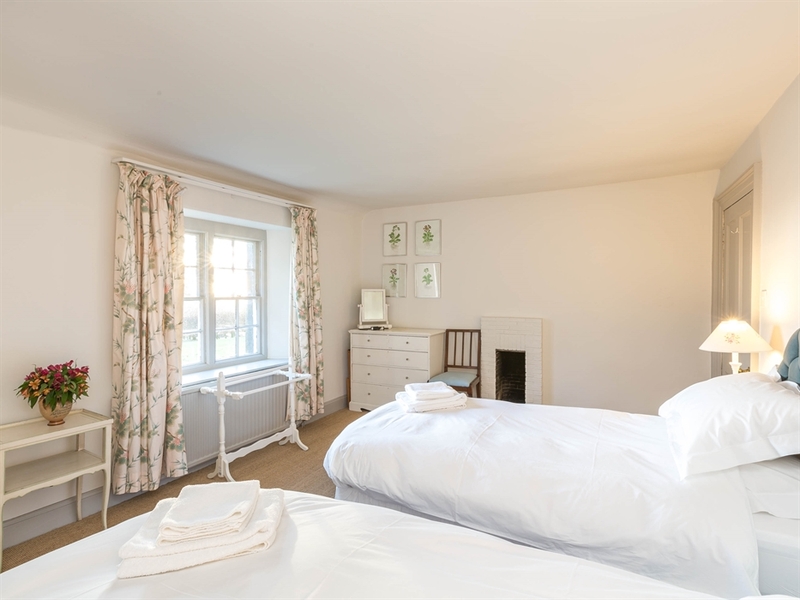 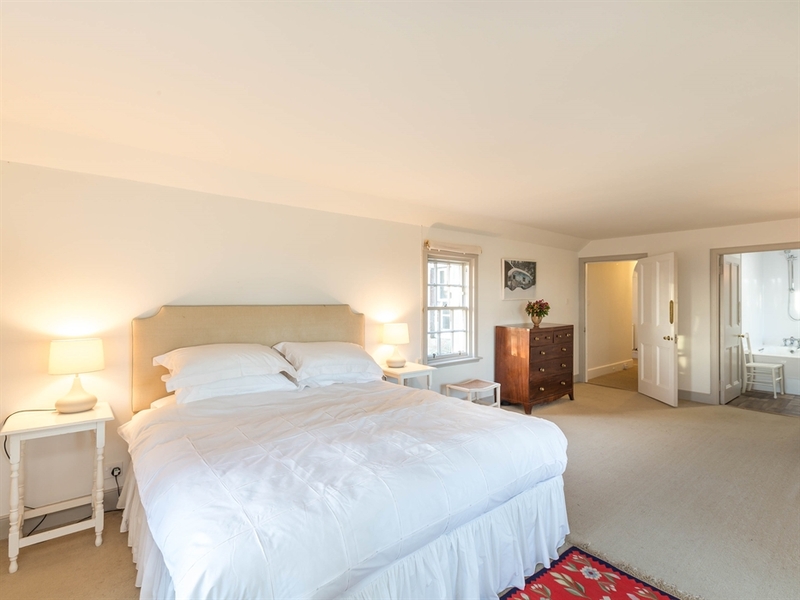 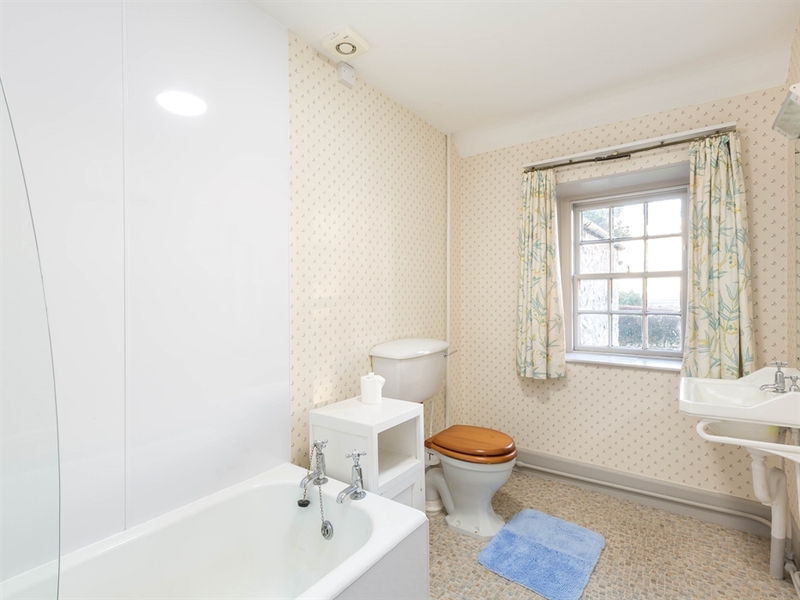 Two further bedrooms can be either double or twin in addition to the 1 twin room which are all tastefully furnished, bright and warm, and all have views overlooking the garden and the countryside beyond. 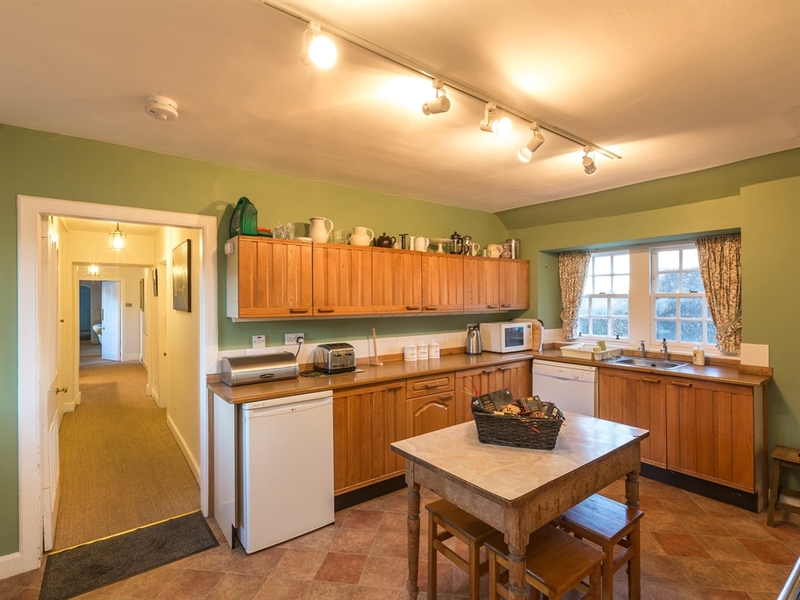 Outside the garden is extensive and teeming in wildlife. 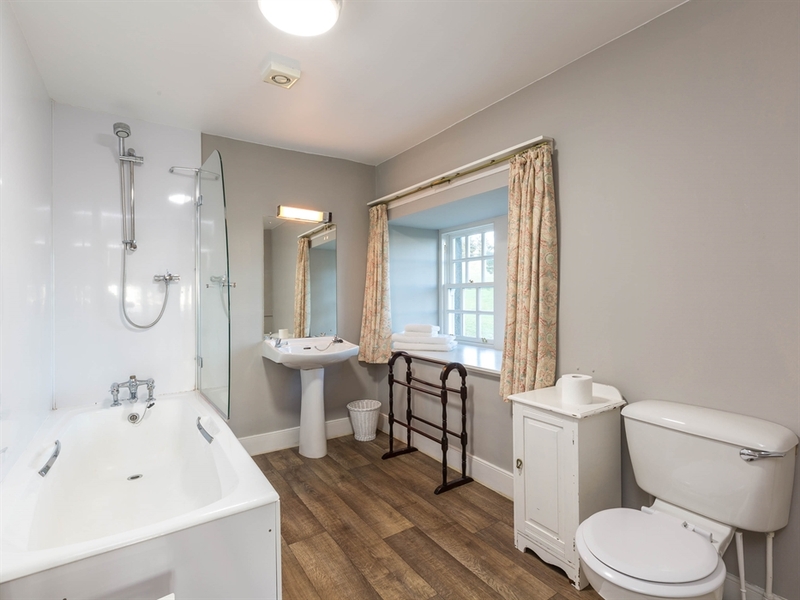 Guests can sit out, enjoy the sun and spot red squirrels, roe deer and pheasants, not to mention the numerous species of birds, perfect for any bird watcher. 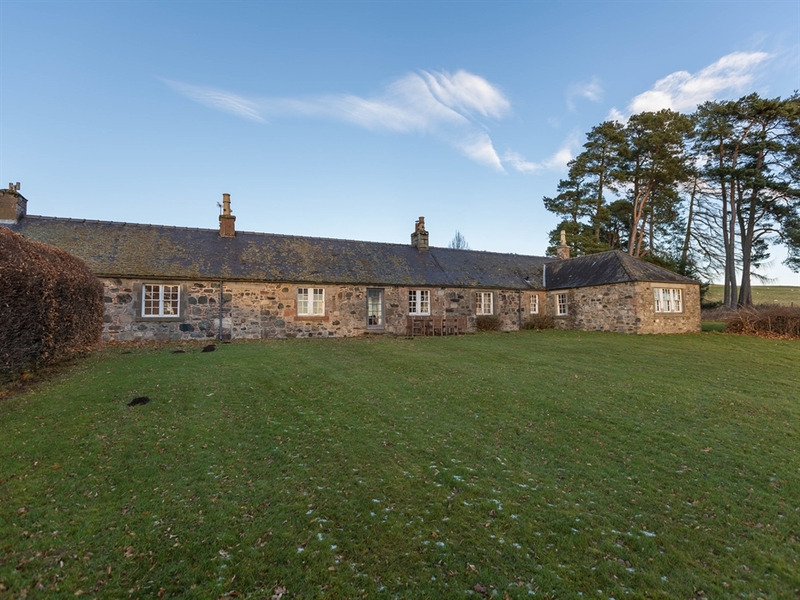 Situated at the foot of the Angus Glens, walkers will love the area with walks ranging from gentle low level strolls to the more challenging Munros, ten in total including Dreish, Mayar and Mount Keen. 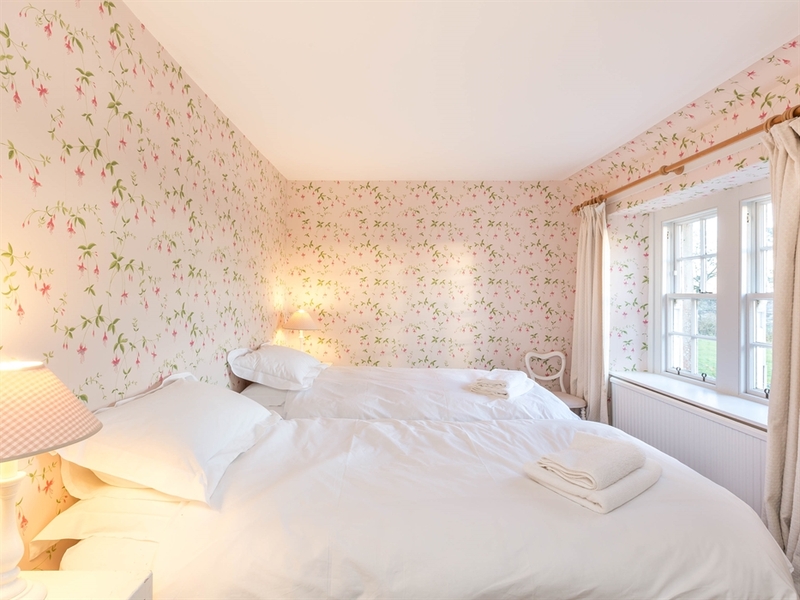 Or head to the sea where beautiful sandy beaches and occasional outcrops of spectacular cliffs make the Angus coastline some of the most spectacular scenery along Scotland's eastern edge with the North Sea, including beautiful Lunan Bay which was voted the best beach in Scotland and it has been attracting visitors since marauding Vikings landed here in 1010. 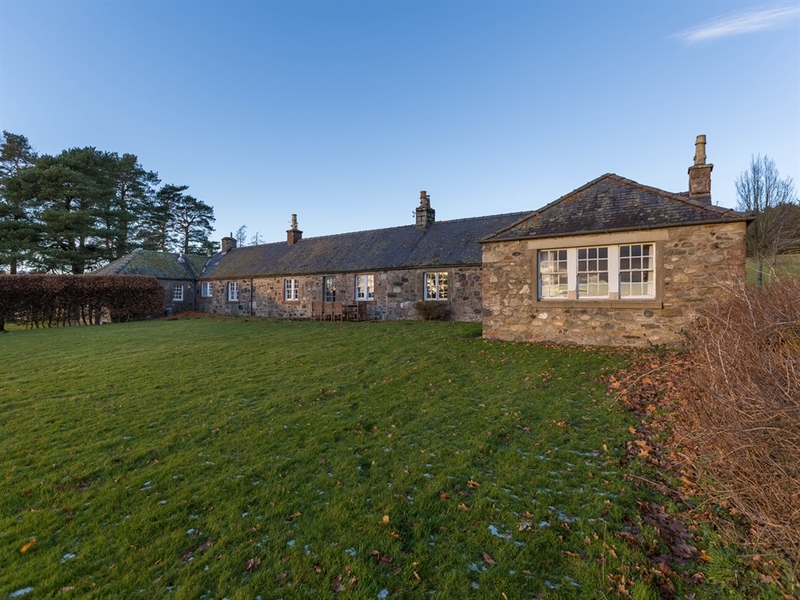 For nature lovers, there is the RSPB Nature reserve at Loch of Kinnordy 5 miles away, where migrant species provide interest all year round from ospreys in the summer to whooper swans in the winter, or visit the Montrose Basin where the Nature Reserve provides a perfect habitat for many species of bird. 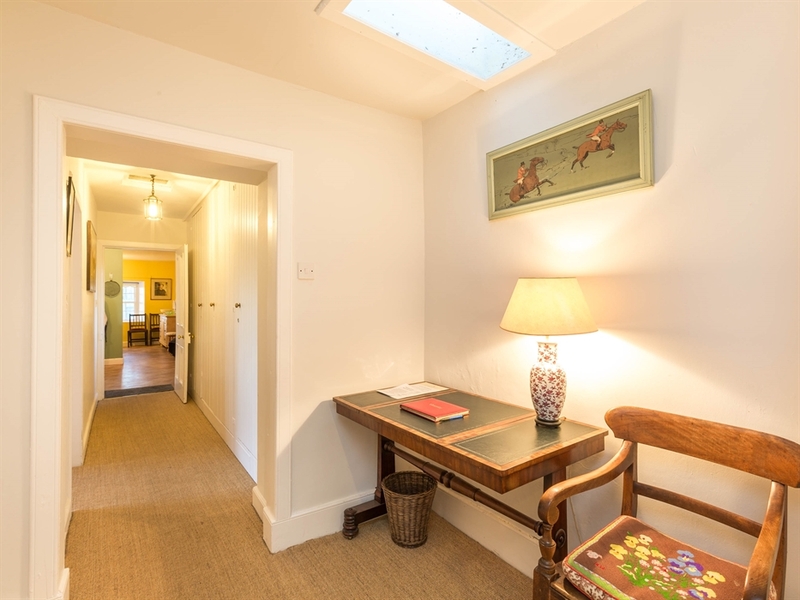 For golfers, there are many top class courses in the area including the Championship course at Carnoustie, home of the Open 2007, and St Andrews is within an hour's drive. 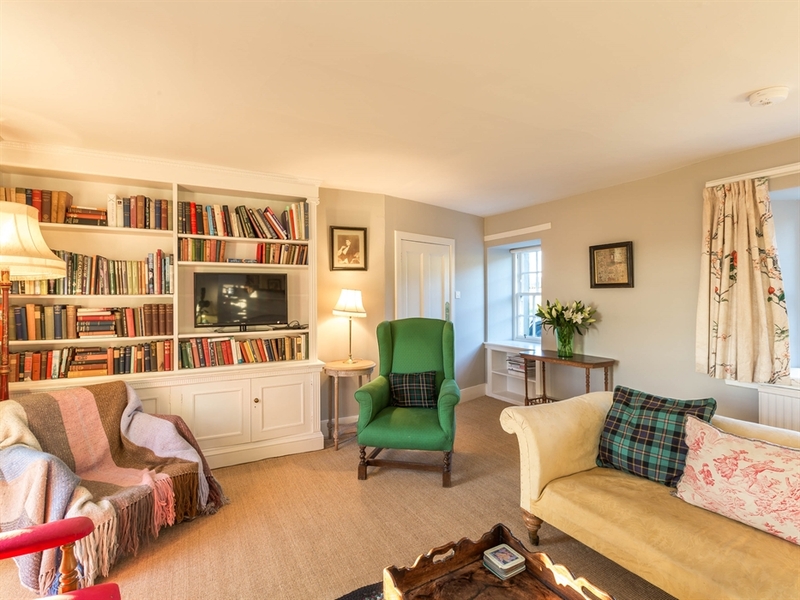 With Glamis Castle, childhood home of the Queen Mother, and Scone Palace a short journey away, there is something for everyone in Angus. 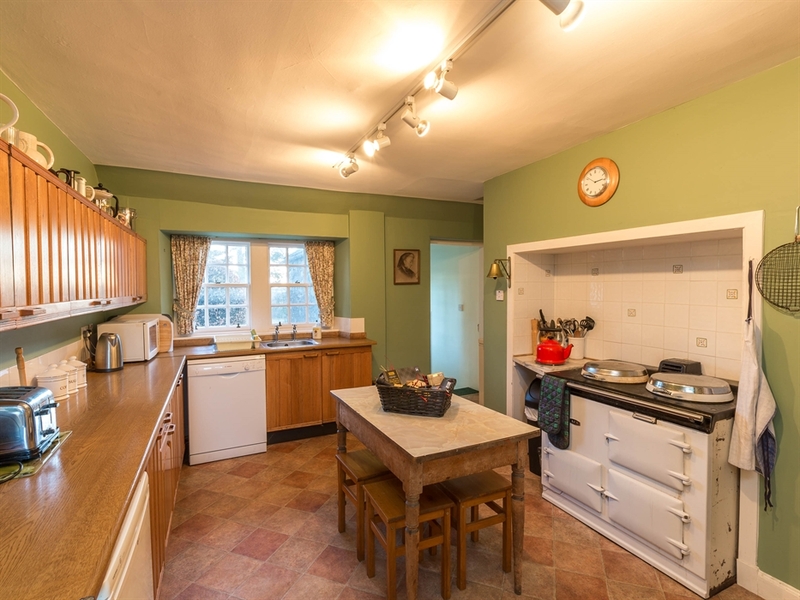 Kitchen/diner, dining room, sitting room with open fire, 2 bedrooms with zip-link beds (one of which has a WHB), master bedroom with super king bed and en-suite bathroom with shower over bath, WC & WHB. 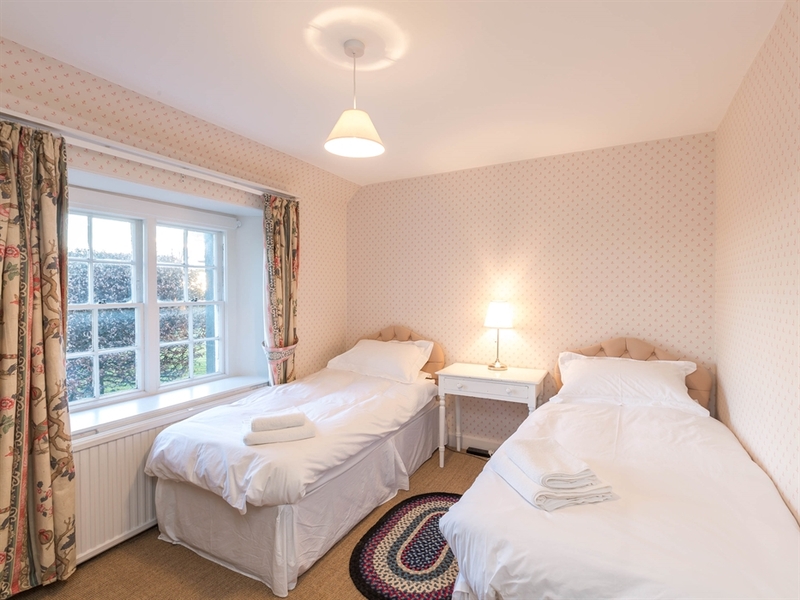 1 twin room, family bathroom with shower over bath, WC and WHB; laundry room, separate WC with WHB.